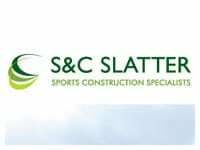 S&C Slatter have over 20 years experience as specialists in construction and maintenance of artificial turf sport and play facilities. We deliver projects in-house and have an established reputation for quality. 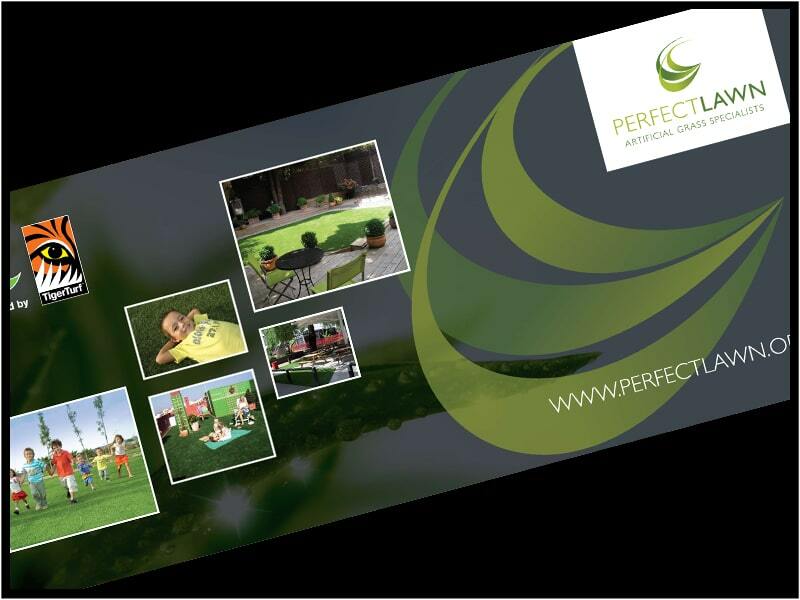 We are market leading suppliers of 3G pitch facilities, Multi Use Games Areas (MUGA), Football Turf, artificial cricket pitch facilities and artificial grass for play and leisure applications. For existing sport facilities and 3G pitches, we offer artificial turf maintenance as an ongoing service. 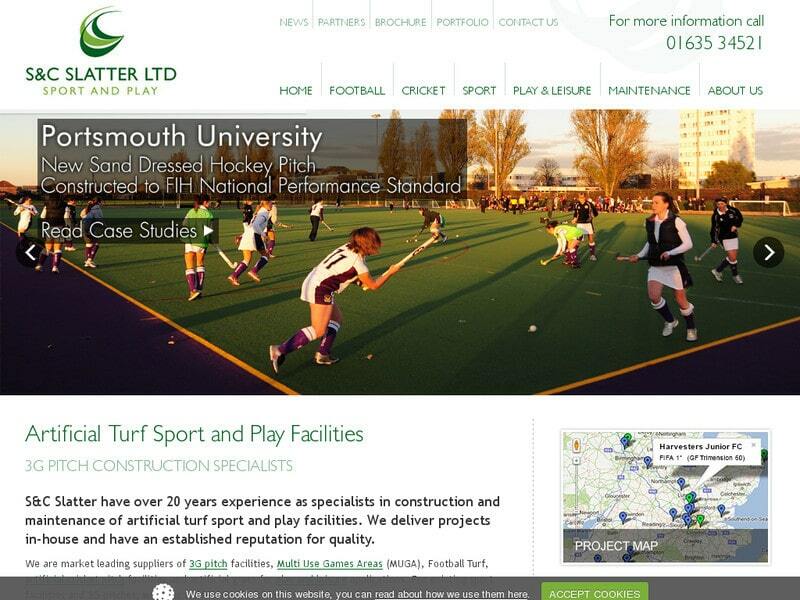 For 20 years, S&C Slatter has specialised in the construction of high quality synthetic turf facilities for sport and play applications. We bring a comprehensive understanding of every aspect of sports and play related construction. Whether you are looking to undertake minor facility modifications, upgrading your school or nursery play areas or are planning to construct a new artificial turf sports pitch facility for international competition, S&C Slatter has the expertise to provide design and cost guidance, turnkey build solutions, synthetic turf system product selection and on-going artificial pitch maintenance to ensure on-going quality performance.